Some call it Hypo-Calvinism and some call it Low Calvinism but when you boil it down it’s an attempt to protect God for His own absolute sovereignty in all things, especially salvation. It is an eventual and intentional watering down of the Doctrines we know as Sovereign Grace (T.U.L.I.P.). I remember back in 1990 a friend of mine told me about what some 5 pointers believed called Common Grace and The Free Offer. I had been converted to the truth of God’s gospel 3 years earlier. My response to him was – Those doctrines sounds like the Arminianism I came out of. He was amazed at my answer and said my response was consistent. It was just one more filter in place when it came to purchasing books or listening to sermons. What amazed me was the high percentage of 5 pointers tend to take this low view of God’s salvation by sovereign grace. If I were to take a stab out percentages I would guestimate about 85% of Calvinists are Hypo-Calvinists or Low Calvinist. 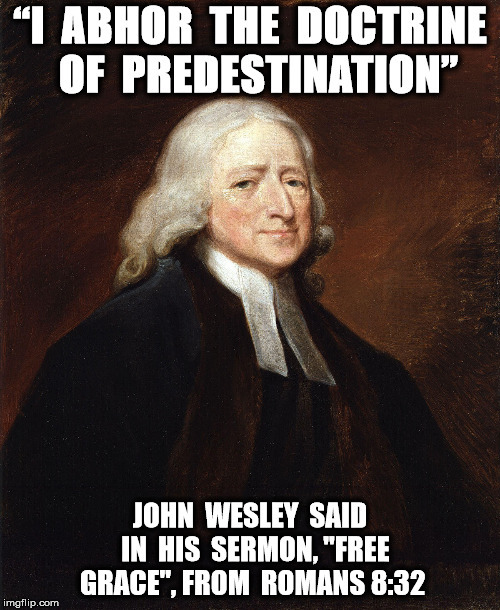 The push Common Grace, the Free Offer and try to say God has two wills, They reject Double Predestination, Reprobation and they have a view that God loves the non-elect and desires their salvation to a certain extent. Some have a weak view Adam’s sin imputed and reject that it is the ground of condemnation. Where is all this doctrinal weakness heading? What damage is it doing? At what point does any of this affect the gospel? I do think I know where all this came from, Yes, Satan, of course, but it seems when the dominoes accelerated when Jacob Arminus was influence by a Jesuit Priest to drop his Supralapsarianism and pick up Infralapsarianism. The rest is history, as they say. Anyone do any thinking about all this? Feel free to comment and post links of interesting historical connections to the whole issue.